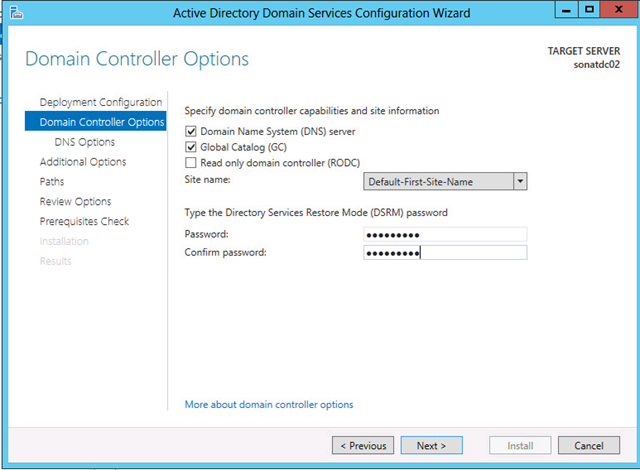 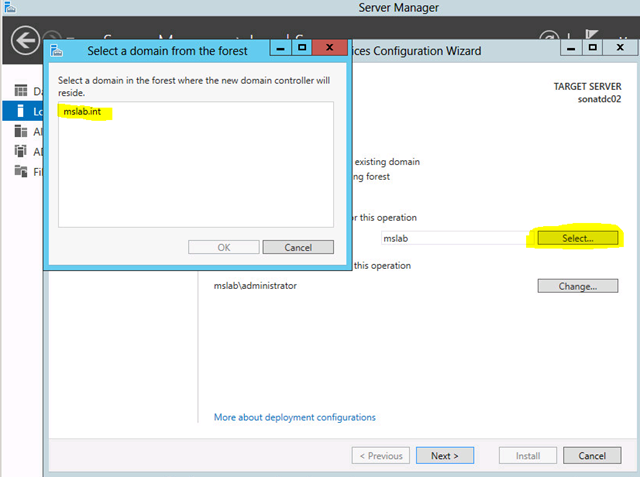 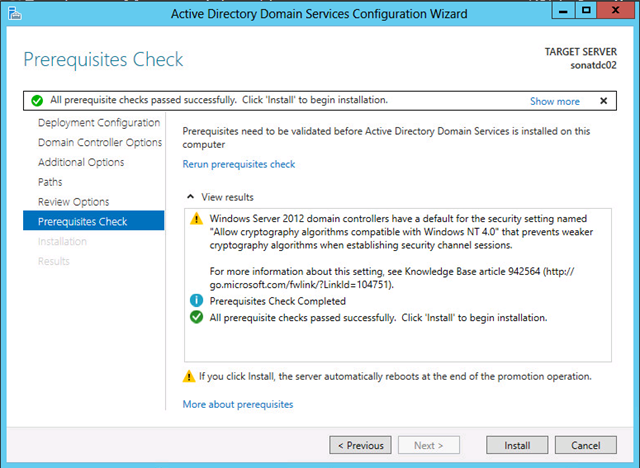 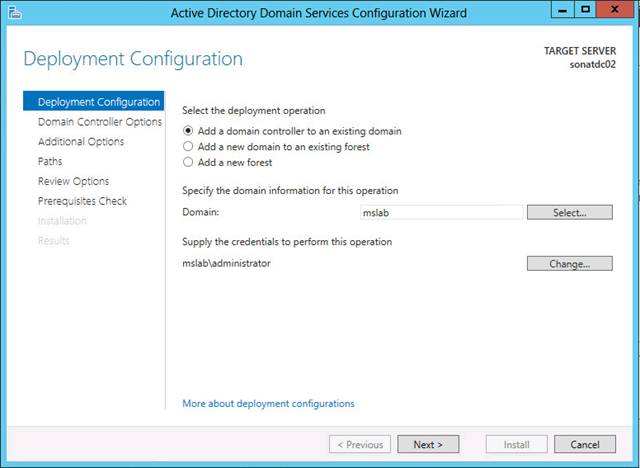 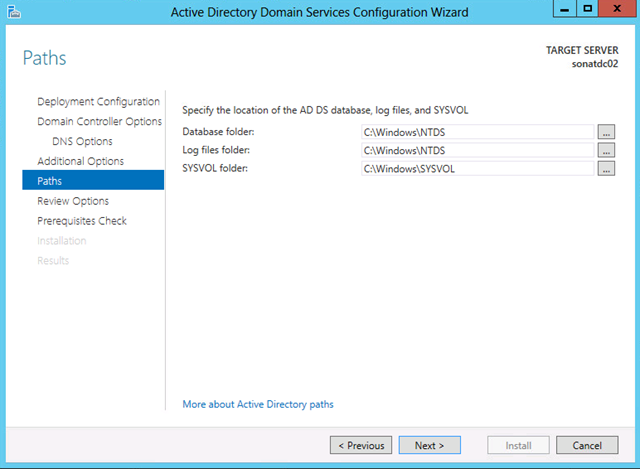 If you have a Windows 2012 domain controller, it is easy to add second domain controller to your system. 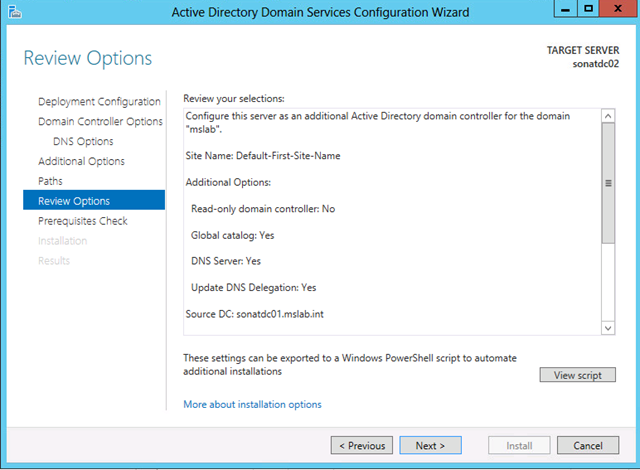 As you can see, Site is an option during installation. 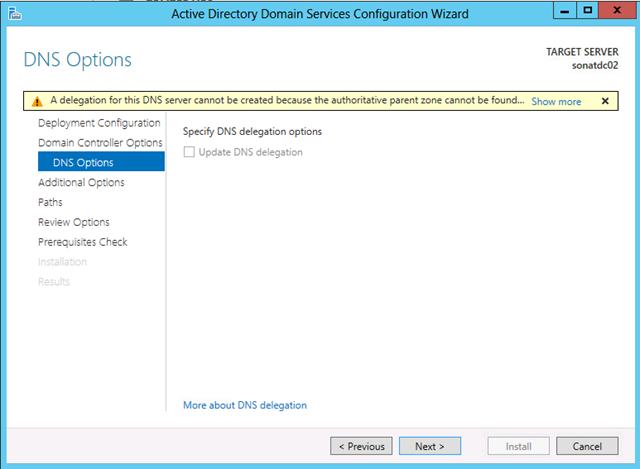 I would like to replicate from my primary domain controller. 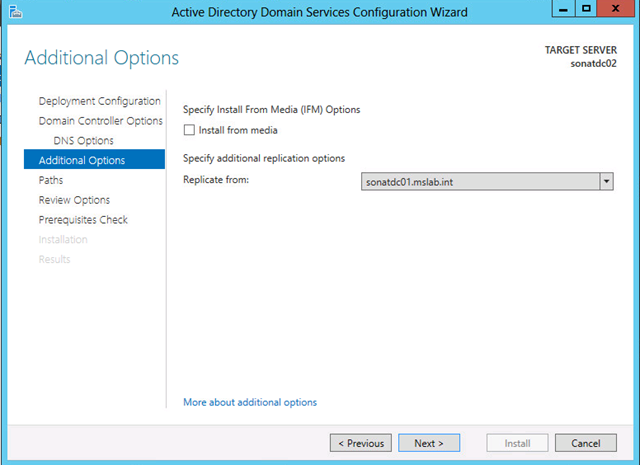 If you want to install from the media, choose the thick box.